The lower leg carries much of a person body weight. 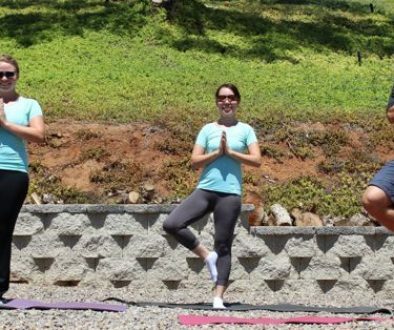 Balancing ones body depends on the foot, ankle, calf, knee and thigh. Leg strength is a must for core support and performance. Just walking rely’s on the legs to push the body forward, like how a baby tries to stand and balance themselves. In the saddle, the lower leg isn’t under as much ‘weight’ because your sitting down. In the walk, sitting trot and canter, the legs should hang from the hip… thus not much of the riders body weight is actually in the foot. Most athletes establish their a base of stability, balance and strength within their feet. They leap, jump and run using their feet. The base of a horseback rider transfers from the feet to the pelvis and hips (THE SEAT). One of the main reasons why we (horseback riders) have so much tension is the piriformis and sciatica in most horseback riders. 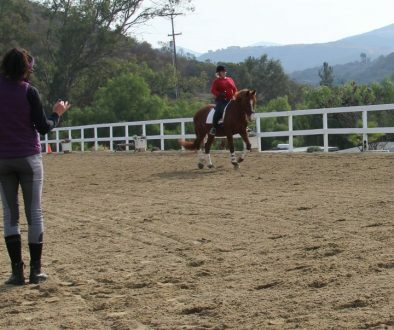 A horse that’s listening and responding to the riders leg aids, allows the rider to relax into their seat while the horse moves. When a rider has to work aggressively or too often, the lower leg will shorten and move more than ideal. Horses can and will cause lower leg issues if the rider allows it. A typical quiet leg means the seat of the rider is also quiet. When using the leg, the leg should function easily in it’s proper movement. Every horse is different. Some horses lean on the reins and others drift around the arena like they are drunk; bullying their riders leg. The worst type of horse that is the culprit of “redesigning a rider’s lower leg” …..is horse one who falls behind the riders leg and will not go forward. Riders who struggle to keep a horse forward will eventually shorten their legs and raise their heels. Typically, a rider will use more leg to aid the horse to go more forward…. this will causes leg muscles to shorten. 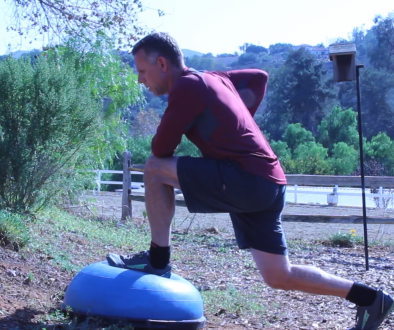 The shorten of the lower leg will play a role is shortening the thigh, which in turn shortens the hip flexor and changes the riders center of balance. Eventually the whole thing will cause the rider to sit unbalanced and unstable in their seat or their base which will decrease an athletes performance. Fix the lower leg and you can have better stability in the seat.